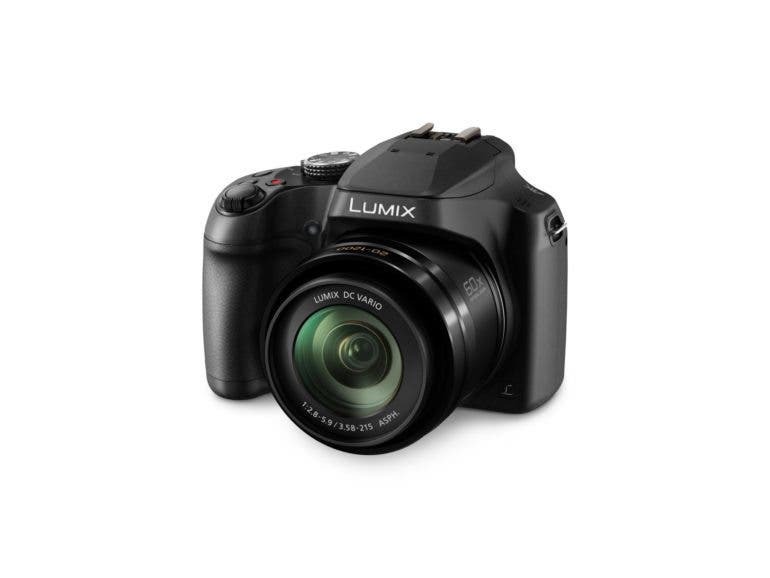 Today Panasonic announced the release of an all-new addition to the FZ series, the Lumix FZ80. 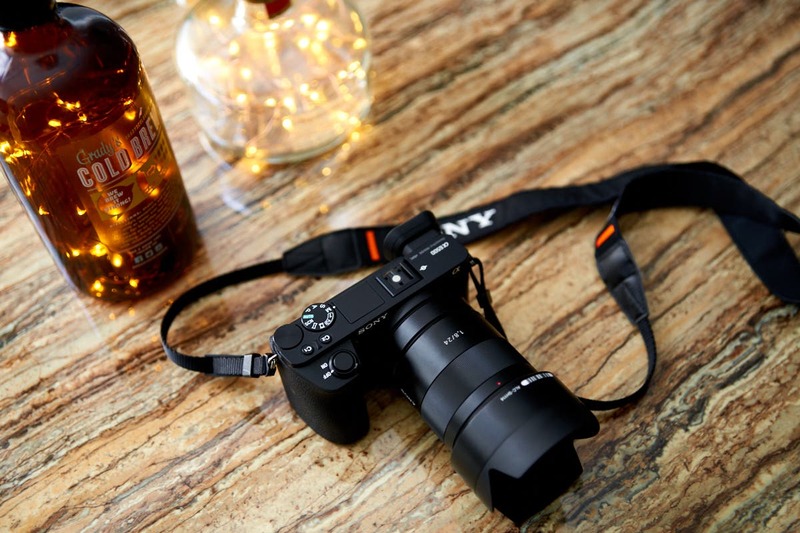 The camera features a 60x optical zoom, 18.1 megapixel sensor, and Panasonic’s Venus Engine image processor allowing for high-speed capture while retaining high-quality in low light recording. The camera also features Panasonic’s 4K Photo Mode, which allows users to capture photos at 30fps by extracting images from a 4K burst file. The FZ80 utilizes an 18.1-megapixel high sensitivity MOS sensor. Taking advantage of the LSI Venus Engine, it’s capable of high-speed signal output resulting in 6fps continous shooting mode (AFC) and 10fps in single shooting mode(AFS). One of the key features of the FZ80 is its ultra wide-angle 60x optical zoom lens. 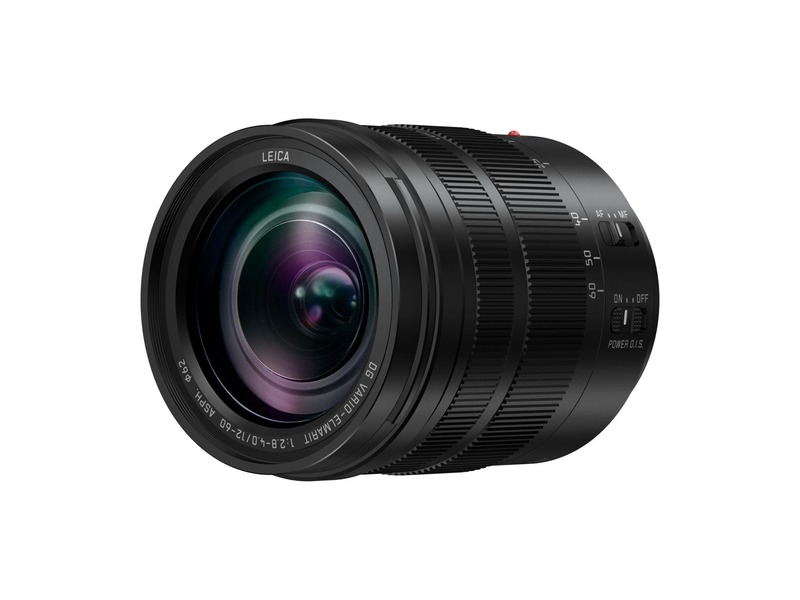 Covering a 35mm equivalent range of 20-1200mm, the lens also combines with Panasonic’s Intelligent Zoom which extends the zoom ratio up to 120x equivalent. In addition, the lens features Power O.I.S. (Optical Image Stabilzer) functionality with “Active Mode” designed to minimize hand shake vibration during photo and video recording. Panasonic also bring’s its “Post Focus” function to the camera which allows users to select the in-focus areas even after shooting. During actual shooting, users can use the camera’s new touch-control system. The new touch feature allows users to focus on subjects and even release the shutter simply by touching the screen. On the video front, the FZ80 records high-resolution QFHD 4K videos in 3840 x 2160 resolution at 30p in addition to Full-HD 1920 x 1080 at 60p in AVCHD Progressive or MP4 format, all with full-time autofocus. The FZ80 enables 4K Live Cropping in video recording to achieve stable panning/zooming and comes with a host of recording options such as high speed video, time lapse, and stop motion animation. Lastly, users can take advantage of the camera’s 0.2-inch 1170K-dot high resolution Live View Finder that has a 100% field-of-view and magnification ratio of 4:3(35mm equivalent). The Panasonic Lumix FZ80 will be available in March for $399.99. To get a full rundown of its features, visit Panasonic’s website here.